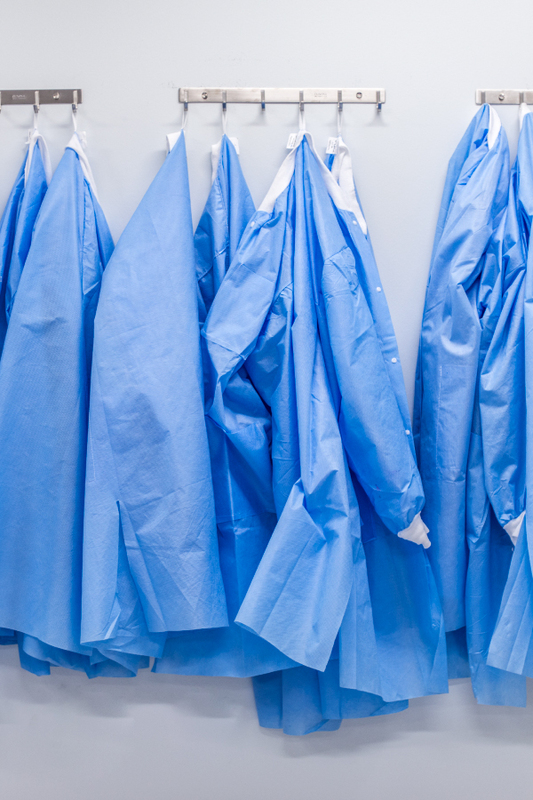 Dermatopathology is an integral part of ProPath’s 100% physician-owned pathology practice. ProPath is pleased to provide exceptional, reliable and convenient diagnostic services, and are committed to continuing a leadership role in raising the bar for quality dermatopathology services. The division of Gastrointestinal Pathology adds another layer of sophistication to the wide array of diagnostic tools in ProPath’s arsenal–ranging from immunohistochemical staining for a vast number of infectious agents to a nearly unlimited panel of markers for lymphoma. The division of Hematopathology provides customized service for clients including, but not limited to, preparation of extra bone marrow biopsy histology sections for hematologist examination, easy access to a hematopathologist, training and help with bone marrow biopsy procedures, and immunohistochemical staining for various antigens. The Immunohistochemistry division has one of the most sophisticated specialty laboratories in the region. The methods employed involve the use of antibodies or small fragments of DNA as probes to analyze cell samples or tissue specimens and address numerous common problems in diagnostic pathology. ProPath is dedicated to providing clients throughout the nation with the highest level of podiatric pathology and dermatopathology services. ProPath Podiatric Pathology offers a high level of medical proficiency, diagnostic quality, and personal service to assist podiatrists in enhancing patient care and fulfilling the needs of their practices. ProPath’s Renal Pathology division serves nephrologists, transplant surgeons and others caring for patients with renal disease by providing expert renal biopsy interpretation and unmatched patient-centered service. ProPath is a physician-owned pathology group providing exceptional specialty testing to pathologists nationwide and is subspecialty trained in all areas of esoteric testing. ProPath has in-house immunohistochemistry, flow cytometry, molecular and cytogenetics laboratories and can provide digital photomicrographic images on diagnostic reports. The UroDiagnostics™ division provides a comprehensive menu of superior pathology services to support your busy urology practice. Experience, diagnostic excellence, competitive turnaround time, outstanding customer service, and the personal interaction with the company’s urologic pathologists, clearly distinguish ProPath from others. ProPath Women’s Health provides professional pathological interpretation of gynecological and non-gynecological samples using modern, evidence-based diagnostic criteria and integrating state-of-the-art molecular and immunohistochemical methods.